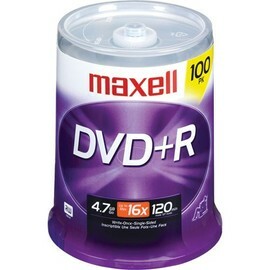 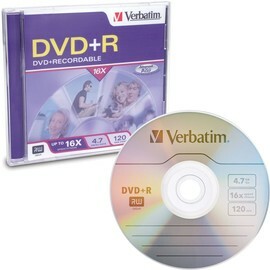 Announcing availability of Thermal Printable DataLifePlus 8X speed DVD+R recordable discs. 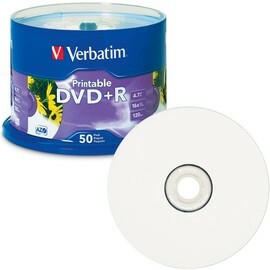 With a vibrant white surface and supporting full-surface edge-to-edge printing, Verbatim 8X Thermal Printable DVD+R media are fully compatible with multi-color and mono-color thermal disc printers from Rimage, Teac and other leading thermal printer manufacturers. 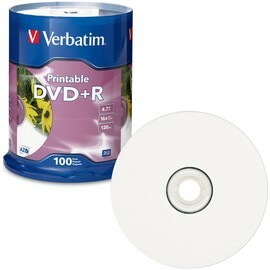 The discs do not have a "stack ring", enabling maximum print coverage over the surface and superior overall printing performance results in crisp, clear graphic and text reproduction. 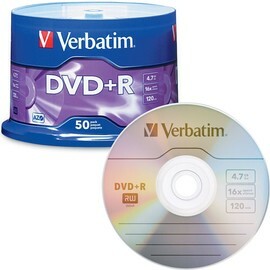 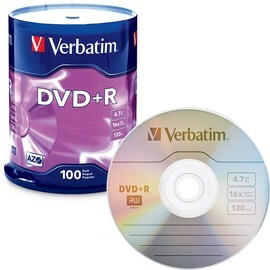 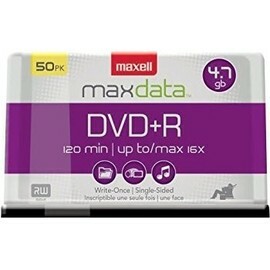 Verbatim DataLifePlus Thermal Printable 8X DVD+R discs are qualified for use with high-speed DVD writers from HP, and Sony. 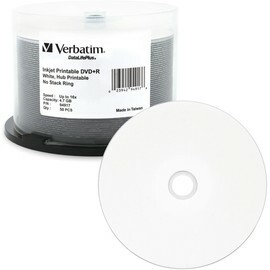 DataLifePlus White Thermal Hub Printable DVD+R discs are based on an advanced "Metal Azo" recording dye, which provides the highest level of performance, reliability, and archival life.